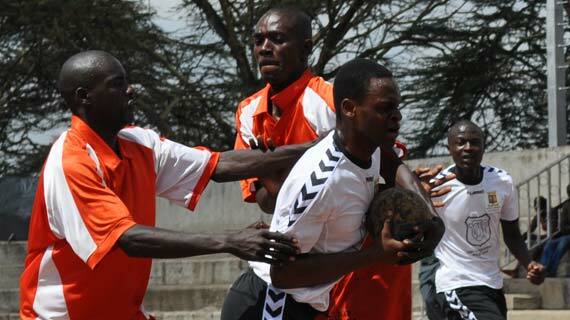 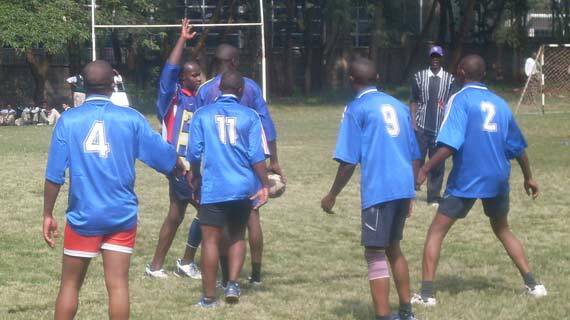 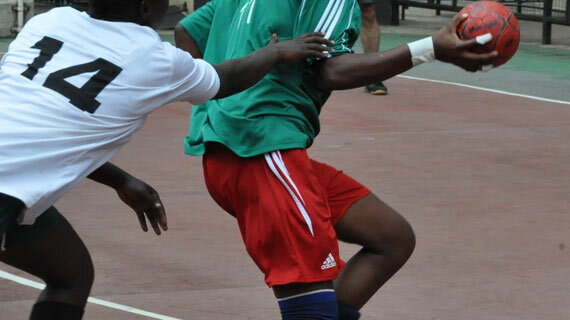 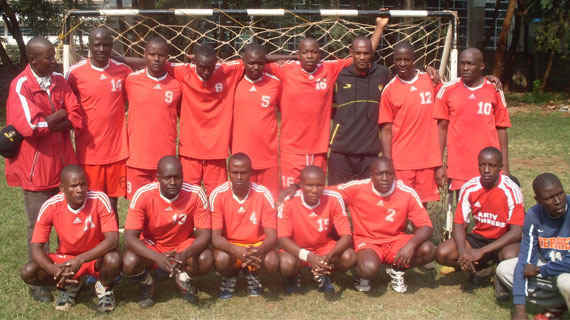 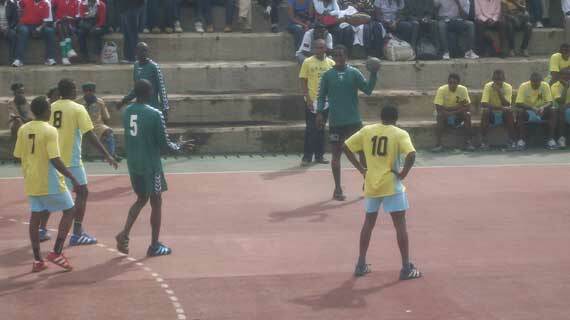 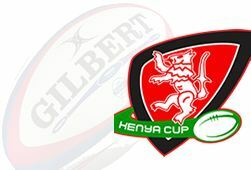 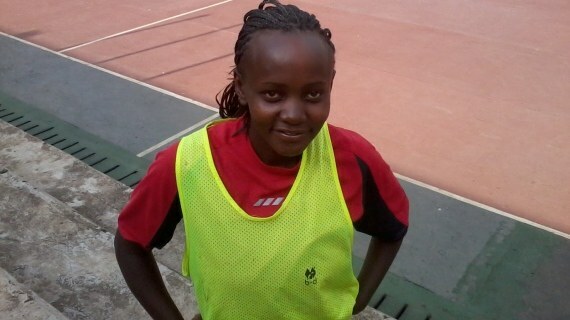 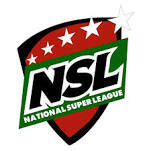 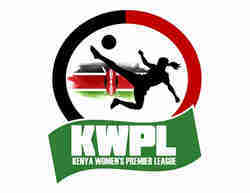 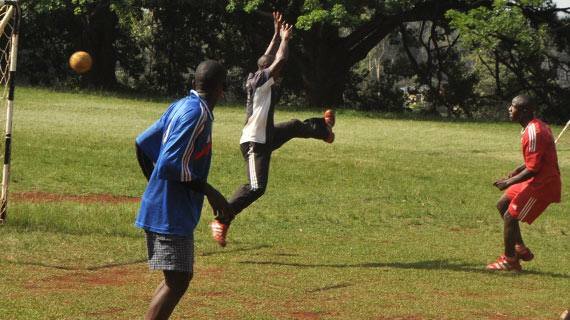 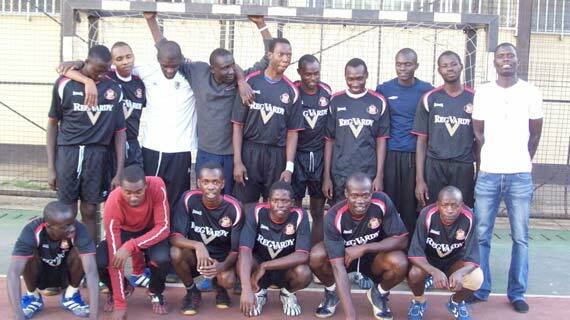 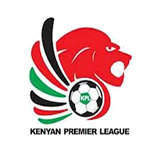 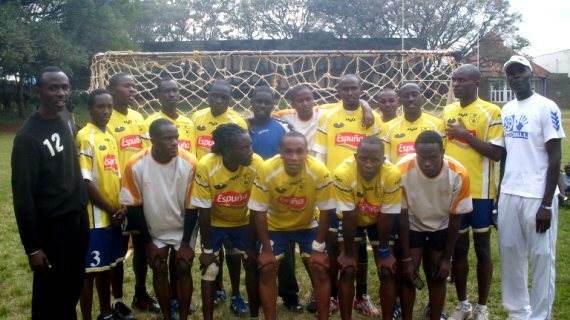 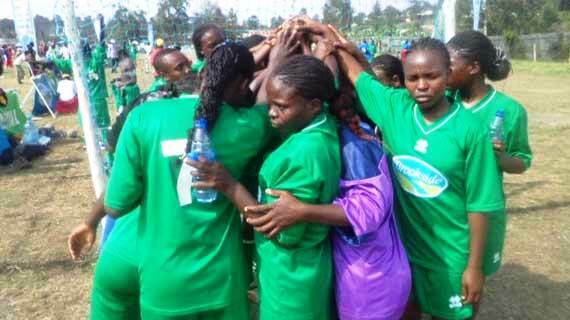 The newly formed Kenya Defense Force Hand ball League kicked off this morning at the Aga Khan High School, Westlands. 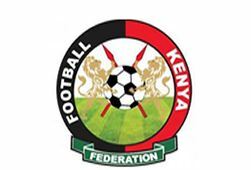 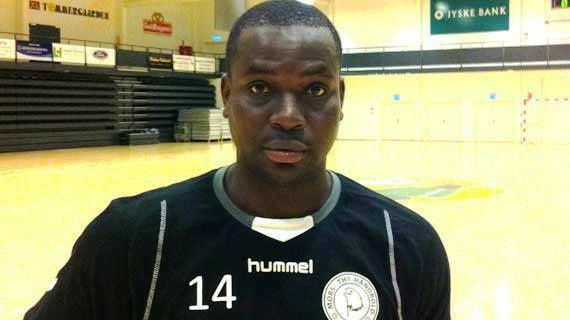 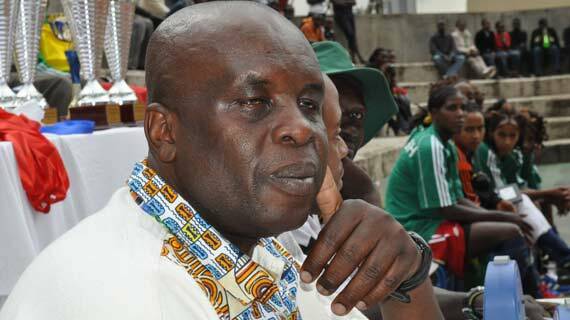 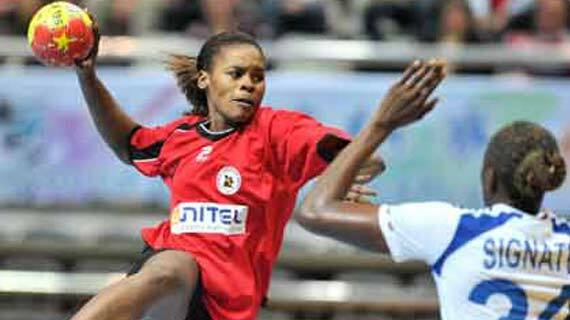 The Kenya Handball Federation fixture secretary Charles ‘Jaji’ Omondi has been inducted in the International Handball Federation Playing Rules Commission Board of instructors. 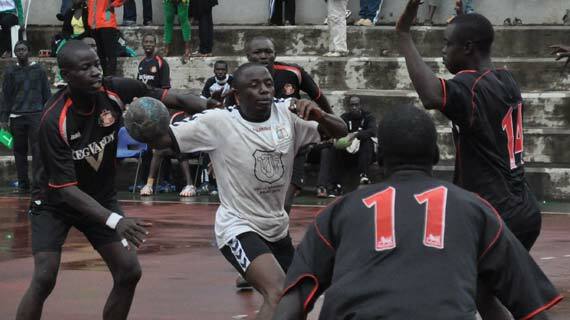 The KDF Chairman’s open handball cup which kicked on Friday at the Aga Khan High School continued on Saturday with more teams joining in. 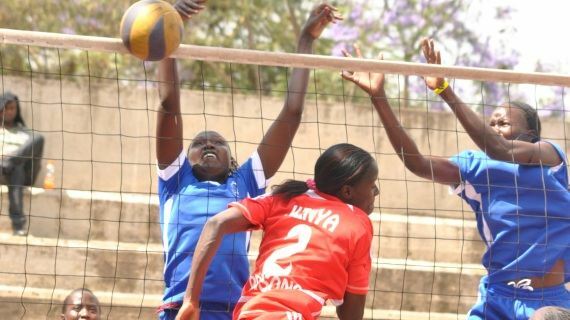 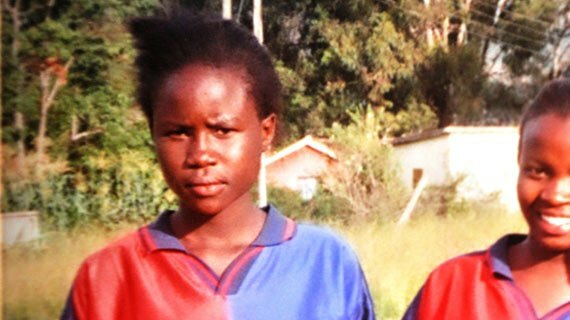 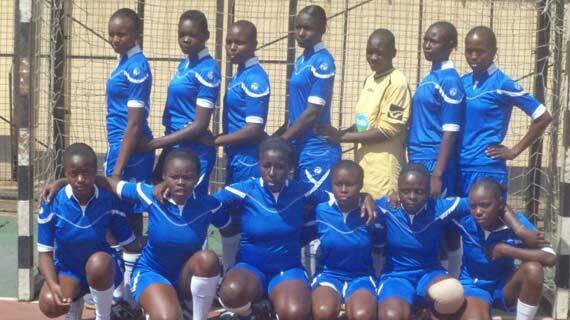 Moi Girls’ Kamusinga are the new national handball champions in the girls’ category while Sililbwet from Rift Valley are the champions in the boys’. 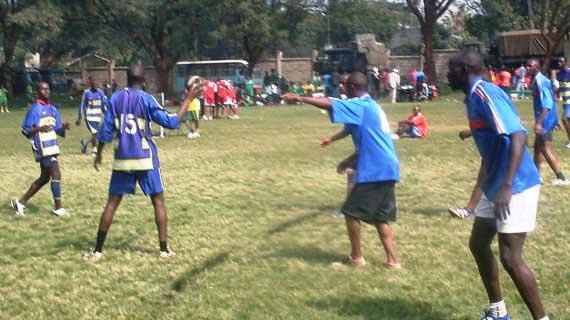 The Madaraka day open handball tournament will kick off on Friday after the national ceremonies at the Nyayo stadium main stadium.